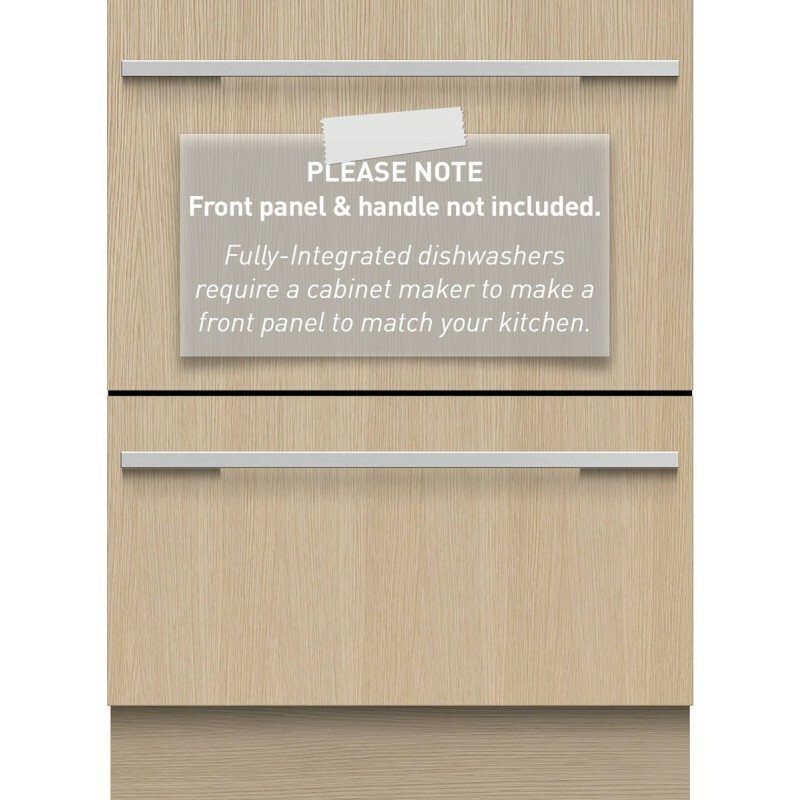 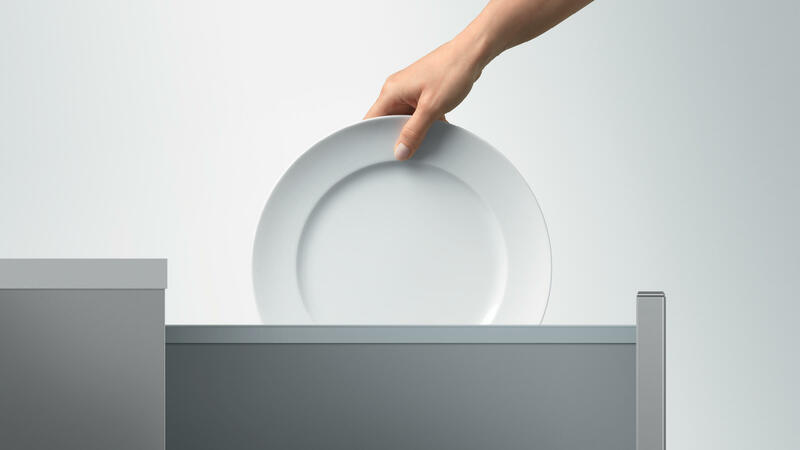 The DD60DI9 is a 60cm Fully Integrated Double DishDrawer Dishwasher from Fisher & Paykel. 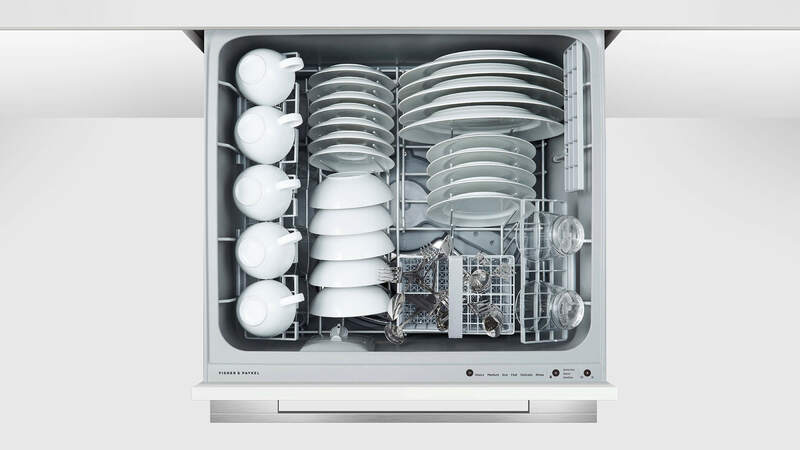 This Fisher & Paykel Double DishDrawer Dishwasher allows you flexible washing options and is integrated into your kitchen for a seamless look. 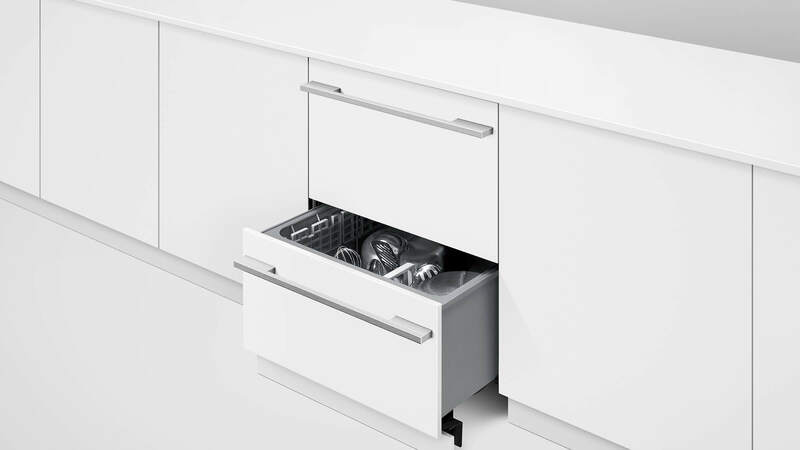 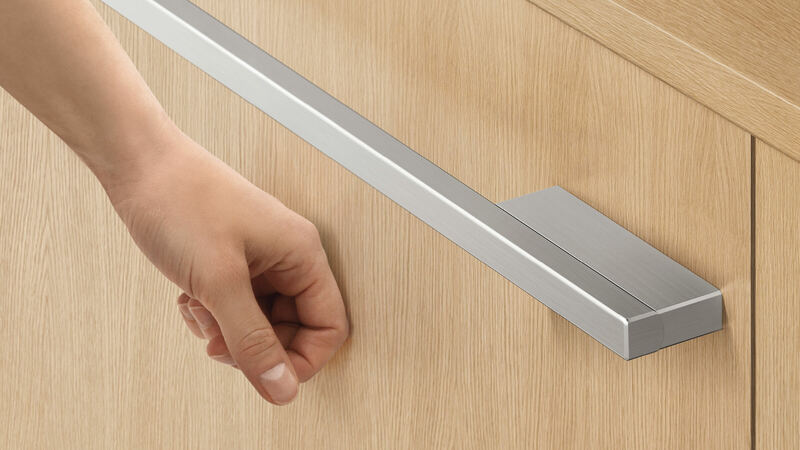 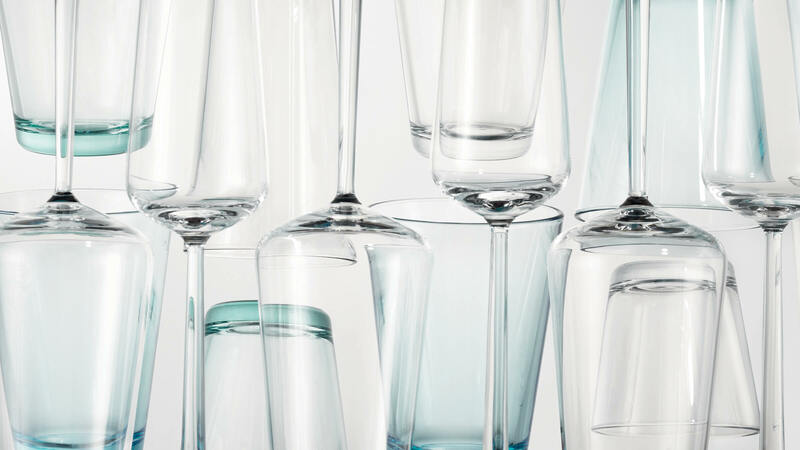 Slide your DishDrawer Dishwasher into an existing kitchen space or integrate into kitchen cabinetry, for a seamless look whilst delivering superior dish care.